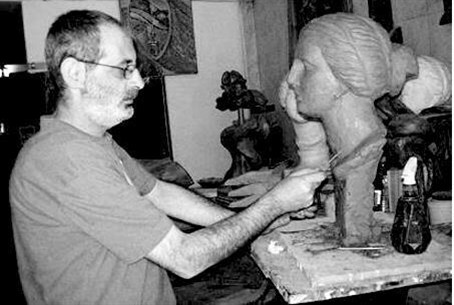 Syrian artist Wael Kaston has been murdered by government security forces, according to activists in Homs. Syrian artist Wael Issa Kaston has been murdered by government security forces, according to activists in Homs. Born in the Homs suburb of Marmarita in 1966, Kaston was survived by his wife, Eva Allati and two sons, Yara, 12, and Nowar, age 7. "Rest in peace, Wael!" saluted a follower on the "Yalla Souriya" website.